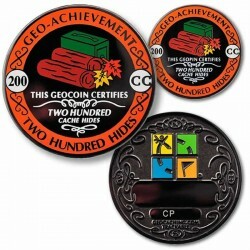 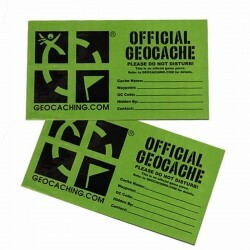 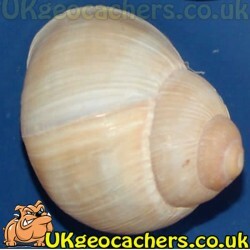 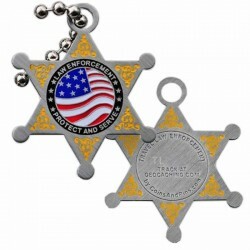 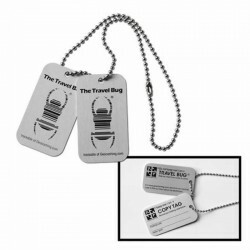 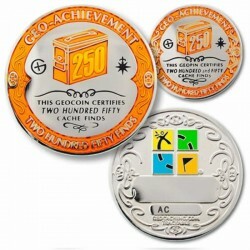 This is a the Geocaching USA Pin. 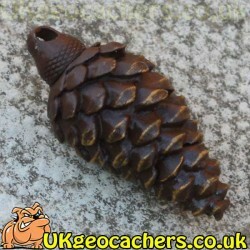 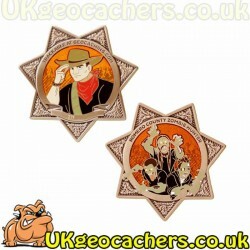 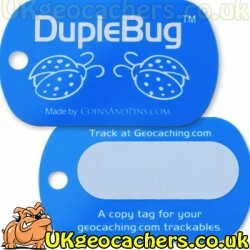 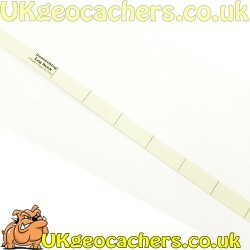 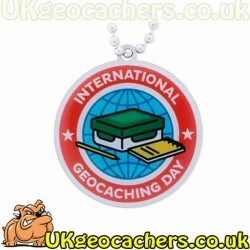 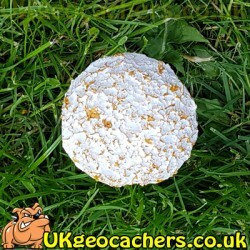 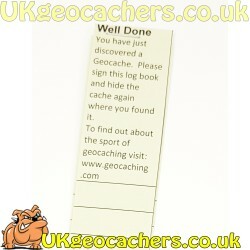 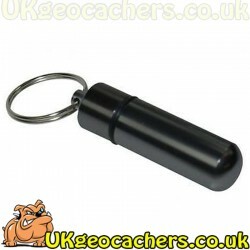 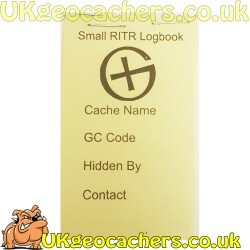 Another great little pin badge to wear, add to a collection or to even use as a trade item in a geocache. 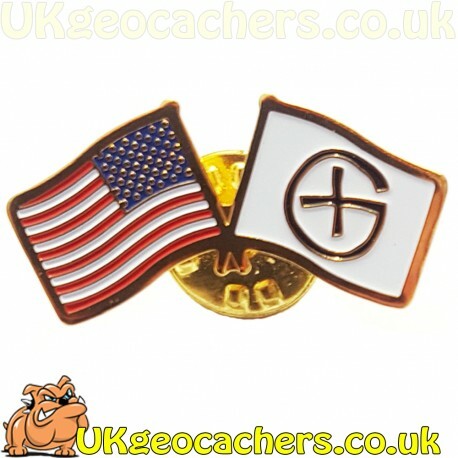 This little pin badge features two flags, one being the USA flag and the other showing the geocaching sign.